Love pour-over coffee, but can’t afford the often expensive machinery that comes with it? Worry no more, Atlas Coffee Club has put together a comprehensive list of all the very best (affordable) pour-over coffee makers currently on the market under $50. This highly rated brewer is normally around $50, but it is currently on sale on Amazon for $25! Eliminates the need for paper filters. 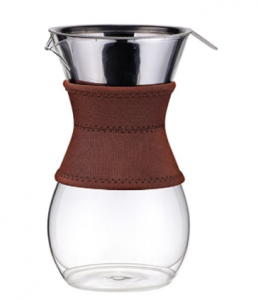 The bottom glass portion of the carafe is borosilicate, which means that it is designed to withhold the stress of going from hot to cold and back again; in other words, this material prevents the brewer from breaking. Has a fitted sleeve that the user can protect their hands with. Thin glass makes users uneasy about handling and durability. 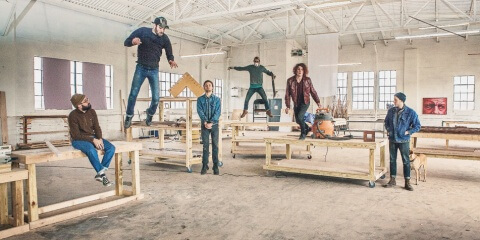 Several people report the glass breaking. This was the most recommended and most widely mentioned pour-over coffee maker that we came across while researching. Several dissatisfied reviewers for other products mentioned in this post often recommend this product to potential buyers instead. Comes in 3,6,8,10 cup versions (ALL of which are under $50!!). Polished and easy-to-handle design, with the option for a handle. Tried and True product. Some people report they’ve used this product for 30 years! Great tasting coffee every brew- especially good for those who prefer their coffee black. Takes some time to brew, requiring constant monitoring (you have to pour water in stages); an active coffee-making process that’s not rushed weekday morning friendly. Breaks and cracks too easily; thin “poor quality glass” (the biggest complaint overall). Could have better heat retention. 3 Cup version has poor design. 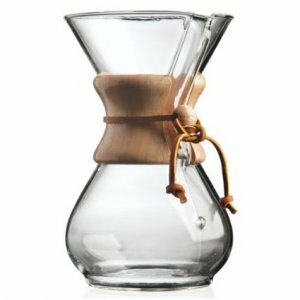 Meet yet another pour-over device that allows you to say goodbye to messy flavor-sucking paper filters while using items you most likely already own. Device fits on most cups, mugs, and other drink receptacles (even carafes). Makes “clear” and “flavorful” coffee. 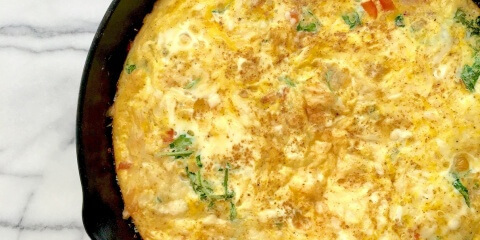 Easy to clean; dishwasher safe. Clogs easily (this was by far the biggest complaint). 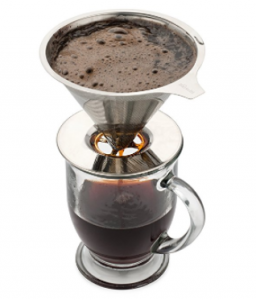 Produces weak coffee; many users say this is due to the coffee filtering too quickly. Some “sediment” and “grounds” can seep into the coffee. No more spending money on filters or pods if you buy this device- it has a permanent one! Worried about breaking a glass carafe? You’re not breaking this one, it’s stainless steel! Bodum’s stainless steel filter does not affect the taste of your coffee (many claim paper filters do). Customizable. The protective silicone grip comes in several colors. The glass is borosilicate (it will not break due to constantly fluctuating between hot and cold temperatures). Perfect for coffee drinkers who only brew small amounts at a time. Coffee tastes better than out of a Keurig. Coffee in carafe gets cold quickly. Not as bold as other processes, like the French Press. Hard to pour when hot due to the silicone grip not being wide enough to protect fingers. Built-in filter sometimes lets grounds through. Many Amazon reviewers admit to still using store bought filters in addition to the built-in one. For those of you who like their coffee on the go, worry no more- you can have your pour-over coffee and be on time for work too! 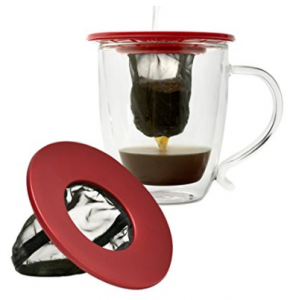 This mesh device can be attached to most travel mugs! Allows your travel coffee mug to double as a coffee maker. 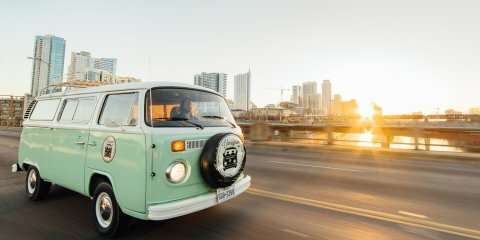 Great for traveling and camping. 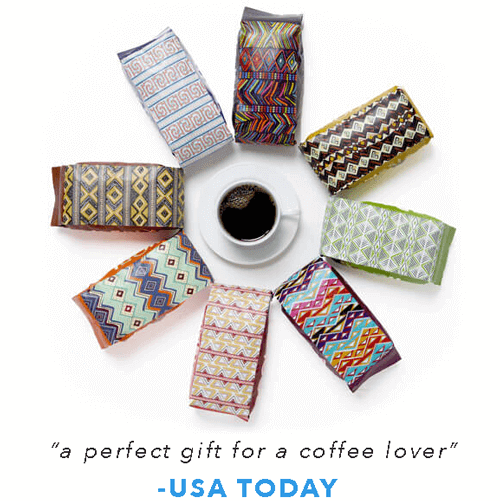 Can brew a single cup of coffee customizable to an individual drinker- can make as weak or as strong as you like! Mesh filter is environmentally friendly. Fits most cups and mugs universally. Great device for single use brews. Good for loose leaf tea as well as coffee. Cuts down on the amount of coffee used compared to using an average single-brew coffee maker. Finely ground coffee sometimes allows grounds to get through the filter; a coarser grind is better. If you’re looking for a good grinder, the OXO Burr Grinder is one of our favorites! Better for larger mugs- the filter dips into the coffee in smaller cups. Can be messy and hard to clean out. 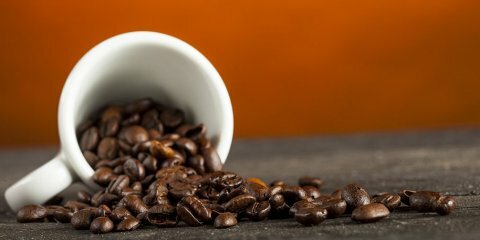 Some users report their coffee having a “metallic”, “peculiar”, or “off” taste. Sometimes have to run water through twice in order to get strong enough cup; initial filter is weak. With any luck, this has given you a good idea of what’s currently on the market that will work best for you. 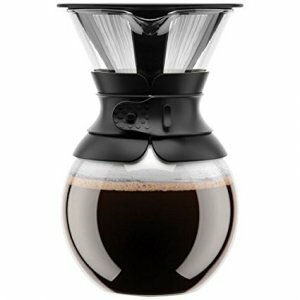 Pour-over method not your favorite? 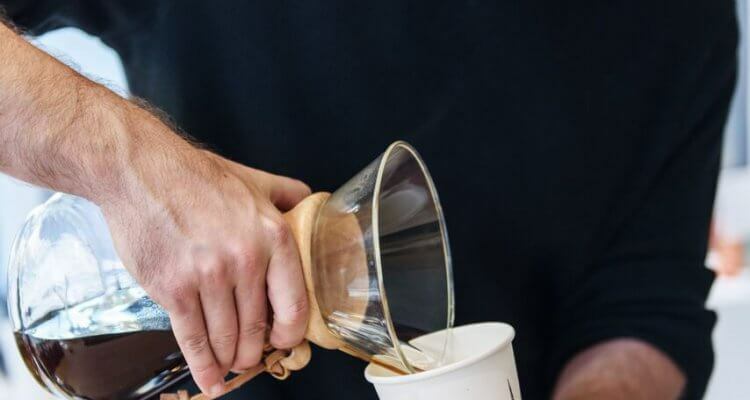 Check out 5 other ways to brew coffee that might be more up your alley.